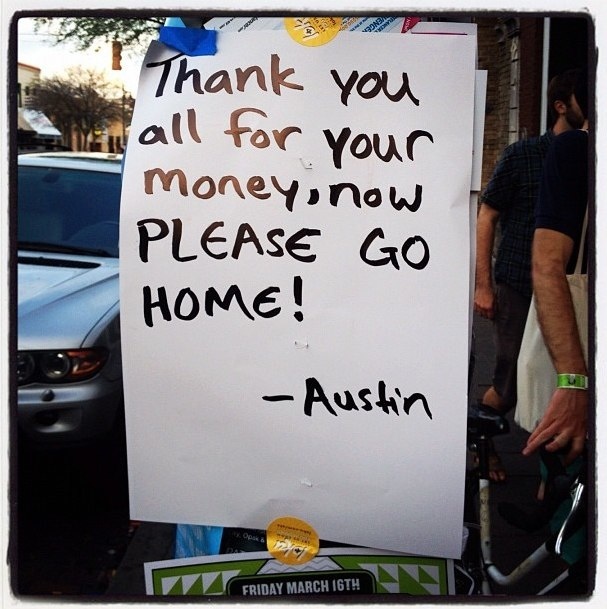 When I asked Matt if he was going to SXSW he said that he has never fancied it. "But it's like a Glastonbury for brainfood" I said. "Never liked Glastonbury" was his answer. 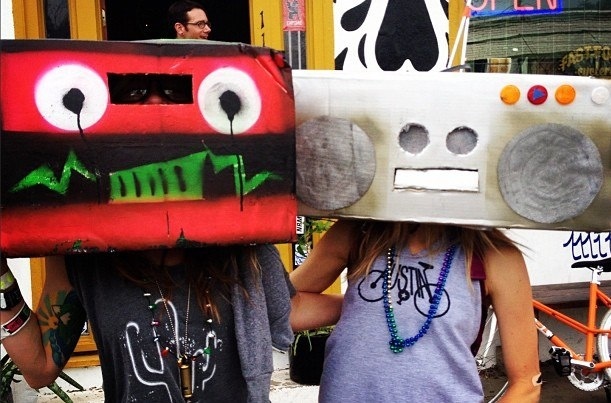 SXSW is not everyone’s cup of tea. I get that. It’s huge. They sell too many tickets. The choice of sessions can be overwhelming. And there are far too many giddy hipsters so desperate to find ‘the new Twitter’ that incredibly average ideas get unprecedented hype if they're in clicking distance of the latest trend. So here’s the thing. 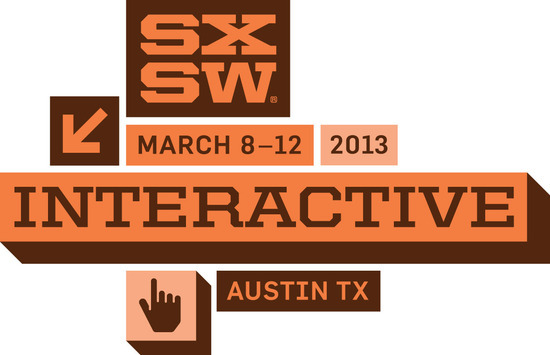 SXSW is all about the planning. All of the above can be swerved if you spend a little time before you arrive orchestrating the experience you want rather than just letting SXSW happen to you. As for the hipster thing you just get very good at learning how to spot hype - which isn't a bad skill to have in your toolbox. For most it's all about the parties but in six years I've still not been to one yet (having DJ'd and run my own parties in the UK and Ibiza I'm sure I'm missing little). For me it’s about the sessions. Before I go I spend what probably amounts to a full day researching the speakers then going through the schedule marking off the one I'm interested in. When you get there and start speaking to people the plan inevitably changes, but a good grip of the schedule in advance is essential. I usually split my sessions into 3 groups. The first relating closely to what I do – helping people tell their stories and making digital culture. The second being about what I don’t do. Taking in talks about subjects I have little knowledge of is a great way of feeding the curiosity muscle. And finally I’m looking for sessions in the area of ‘my thing’ – that being a particular subject I’ve been thinking a lot about recently. At the moment ‘my thing’ is looking at how people are using big data in interesting ways. I love data but want to make sure we use it alongside other approaches to understanding human behaviour. My belief is better insights will come from a combination of approaches rather than just relying on a bunch of numbers. As ever I'm really looking forward to meeting new people so if you're in Austin and fancy a brew and a chat get hold of me on Twitter (@huey). I'm fascinated by the creative processes of others so I'm happy to miss Al Gore speaking about future fears in favour of this excellent session that sees Chuck Lorre, the man behind 'Big Bang Theory' and 'Two and a Half Men' in conversation with author Neil Gaiman ("Stardust," "Coraline," and the acclaimed comic book series "The Sandman"). Two great tellers of very different stories chewing over their craft for an hour should be fun. Political forecaster Nate Silver may well be an outlier when it comes to making strong predictions - he has this habit of getting it right every time. I'm yet to get around to reading his book but have read enough about him to know this will be fascinating. Should I have made that prediction? According to Nate most predictions fail because of our poor understanding of possibility and uncertainty. If we can improve our appreciation of uncertainty then our ability to predict gets better. It's what he calls 'the prediction paradox'. OK, I'll hold back on my prediction for this one then. At Storythings we talk a lot about designing for new behaviours. Understanding those behaviours is at the heart of what we do. The continued conflict between media producers and fandoms comes from a failure to understand how an audience's behaviour changes over time. This is a growing problem that becomes more complex as new technologies develop. I'm a big fan of the work of Henry Jenkins, Sam Ford and Joshua Green who are at the forefront of thinking around spreadable media. I generally tend to avoid sessions in this area because I've been to so many that turn into 'How to use Social Media 1.0' once you are in there. Thankfully there's no mistaking with Henry whose work is focused more in understanding the 'why' rather than the 'how' things spread. All three speakers are incredibly brilliant at what they do and the book 'Spreadable Media' is as an important read today as 'Convergence Culture' was when written. Hacking the human body is exciting and terrifying in equal measure. This session looks at the moral implications of robotics, smart medicines and new bodytech developments such as mobile-enabled biofeedback apps and “spray-on” micro sensors. At the heart of SXSW is indie development and disruption so it's no surprise to see Julie Uhrman appearing as keynote speaker. Julie is founder and CEO of OUYA, the Kickstarter funded $99 free-to-play game console built on Android. While it's too early to talk about the impact of OUYA on the games industry her story has all the ingredients of a great Keynote. Media Molecule, the guys behind Little Big Planet have built a new game called Tearaway that requires users to make things with paper. Little Big Planet was one of the first console games to tap into the creativity of the players. With Tearaway they encourage a creativity-loop outside of the game world. Their approach to the relationship between the player's physical creativity skills and the console as an enabler is something I'd like to know much more about. Follow me on Lanyrd to see all of my SXSW sessions.